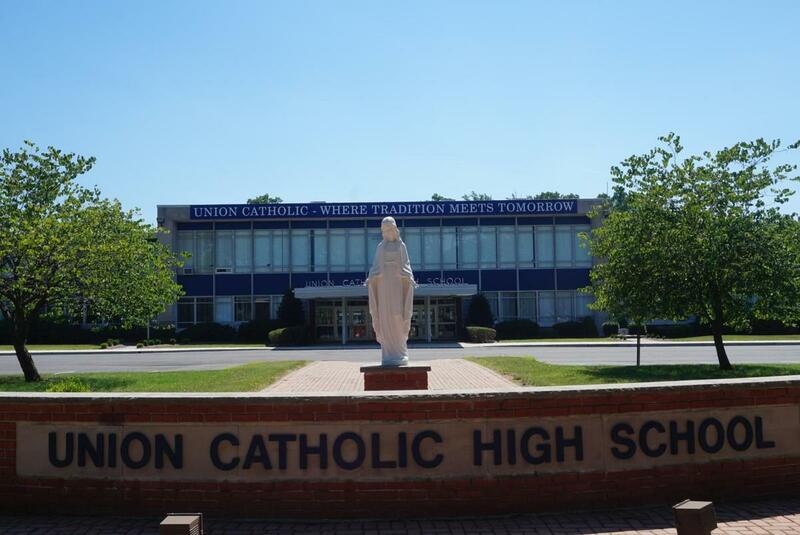 Thanks to the generosity of Union Catholic alumni, UC parents (present and past), and friends of UC, there are a number of scholarships for which current students may apply. Please see the attached flyer down below for more information on all the great scholarship opportunities that are available at Union Catholic. Scholarship awards will be announced at Awards Nights in the spring.